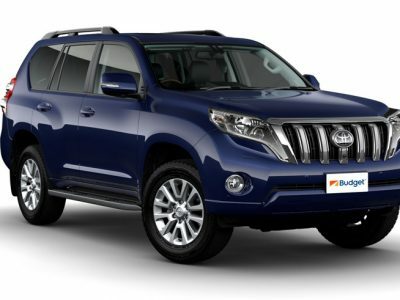 We offer a comprehensive range of manual and automatic vehicles from the Budget and Go Rentals to best meet your requirements. 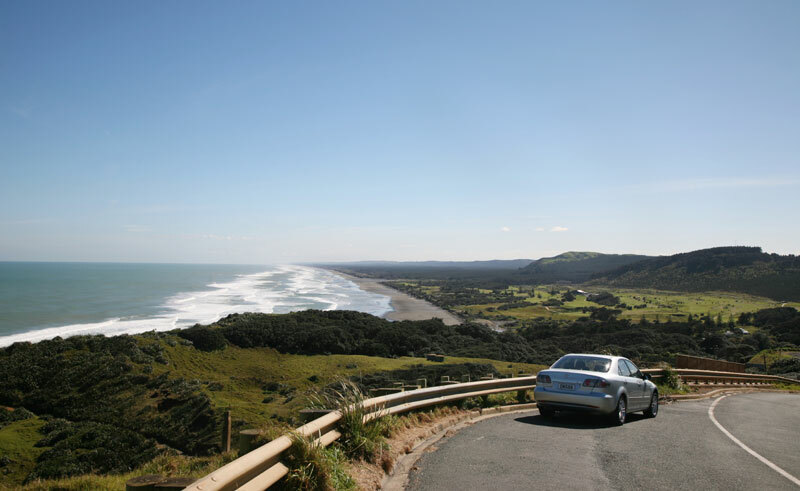 A normal saloon or hatchback is sufficient for all of New Zealand’s main roads, but off the beaten track you may encounter unsealed roads, for which a 4WD is more suitable. Prices are intended as a guideline and are based on 21 days basic vehicle rental (during May-September, low season) and do not include Insurance Policy Upgrades or fuel and oil. Please contact us for a tailor made quotation. 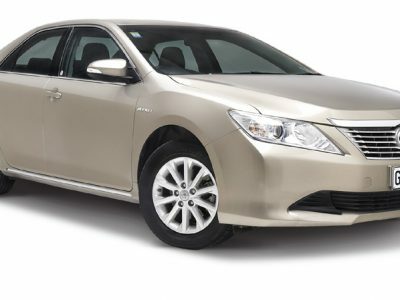 A full range of automatic vehicles seating 2-5 passengers is available, from a Toyota Yaris 1.3-1.4 litre manual to a Holden Commodore Full Size Sports Sedan 3-4 litre (or similar). 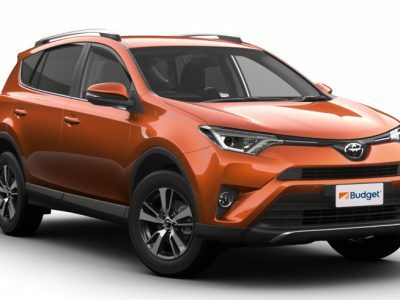 For those looking for the fun and flexibility of a 4WD, we offer the Toyota Rav 4 2.0-2.4 litre automatic (or similar) or the Toyota Prado 3.0-3.8 litre automatic (or similar). Minimum rental charge for any vehicle is 3 days unless pick up and drop off is at the same location. 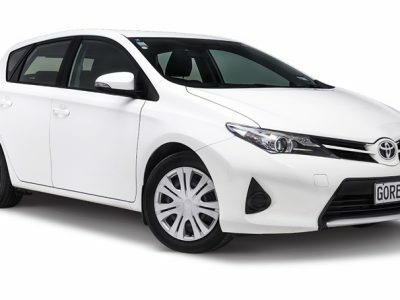 Budget Rent A Car’s fleet includes late model vehicles (average age 11 months). There is a choice of pick up and drop off points throughout New Zealand. 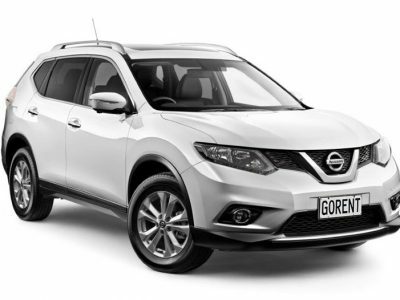 A one way rental service is offered subject to terms and conditions and a one way rental fee of NZ$50+GST applies for all one-way rentals, including continuous rentals that total less than 7 days. A one-off Airport or Wharf collection fee of NZ$45+GST is payable on all rentals, either picked up or dropped off at any commercial New Zealand airport as well as from the Interislander ferry terminals in Wellington and Picton. This fee is to be paid direct by the client to Budget Rent a Car, at the commencement of hire. This fee is only payable once for each rental. For example a customer will only pay NZ$45+GST once on a multi island hire. A further late ferry fee of NZ$50+GST will apply for vehicle collection from a ferry location after 18:30 hours. All drivers must be 21 years old or over and hold a current non-probationary drivers licence (with an English translation shown on the licence) from their home country. There is no charge for additional drivers or any young driver’s surcharges. There is no maximum age for hiring a car in New Zealand. 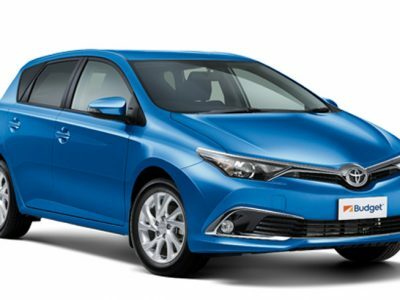 A range of manual and automatic vehicles seating 2-5 passengers is available, from a Toyota Yaris or Mazda 2, 1.3 to 1.5 litre automatic transmission to a Hyundai Tucson (or similar) 2.0 litre with automatic transmission. Minimum rental charge for any vehicle is 3 days. There is a choice of pick up and drop off points throughout New Zealand. Go Rentals offer a vehicle delivery service or will collect clients and take them to the appropriate depot to collect their vehicle. One-way fees are not charged and airpott access fees, after hours fees, extra drivers fees, credit card fees and taxes are all included. All Go Rentals vehicles travel on the Interislander Ferry. For all northbound hires from Queenstown or Christchurch to Auckland there is no charge for vehicles on the ferry. All drivers must be 21 years old or over and hold a current non-probationary drivers licence (with an English translation shown on the licence) from their home country. There is no maximum age for hiring a car in New Zealand. 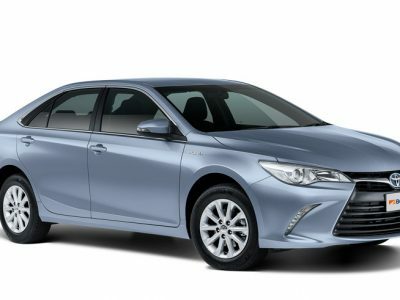 Please be aware that there is the potential for vehicles to be upgraded by the relevant car rental company during peak season travel in New Zealand. This can be due to a general lack of availability (particularly for 4×4 vehicles) or because the previous hirer has not returned their vehicle in time, returned the vehicle to the wrong depot or has caused damage to the vehicle which needs repair before it can be used again. Regrettably these are operational issues which are out of the rental company’s control. On this basis it may be that an upgraded vehicle is the only option at the time of vehicle pick up. 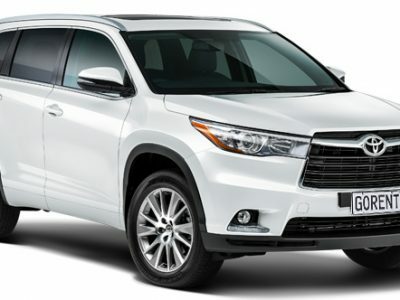 Prices are quoted on daily rates and include unlimited kilometres and basic insurance. Additional charges may be incurred for insurance excess cover, fuel bonds, etc. Insurance4CarHire excess insurance excludes motorhomes, camper-vans and accidental damage to the interior or contents of the vehicle. The insurance policy must be taken out in the same name as the lead passenger on the car hire booking. You must take out this cover at least the day before collecting your vehicle. The policy is only applicable for people aged 21-85 years inclusive and you must also be permanent residents of the European Economic Area (EEA). These policies are always subject to the same exclusions and conditions as stated in the standard insurance provided by the car hire company (unless specifically noted otherwise).